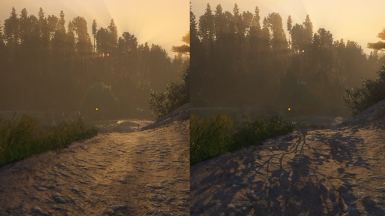 - Add distant shadows like Ultra Vanilla for LOW & MEDIUM, +20 FPS. - Costs ~3 more FPS than Shadows on Grass - Standard. - Includes Shadows on Grass - Standard. /!\ Bug with shadows on low fixed. - Shadows on Grass for LOW & MEDIUM. 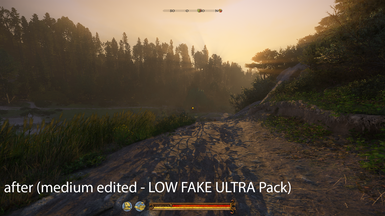 - High Resolution Shadows for LOW FAKE ULTRA Pack. - Includes Shadows on Grass - High. - Costs 8 more FPS than Standard Edition. Only recommended for powerful GPU. - High Resolution Shadows for Shadows on Grass. 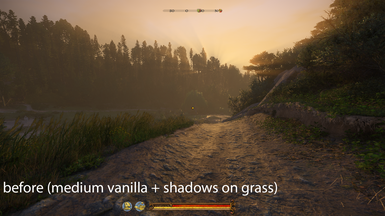 - Includes Shadows on Grass - Standard Edition. - Costs 3/5 more FPS than Standard Edition.